Dry the skin with kitchen paper to help it crisp during roasting. 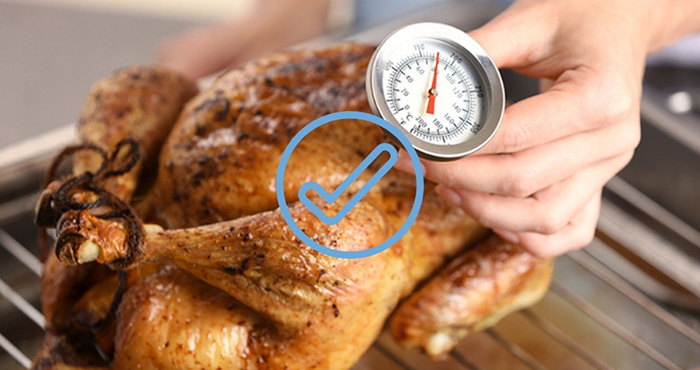 Use a meat thermometer to properly gauge when the turkey is done. The thickest part of the meat should register at 74˚C. 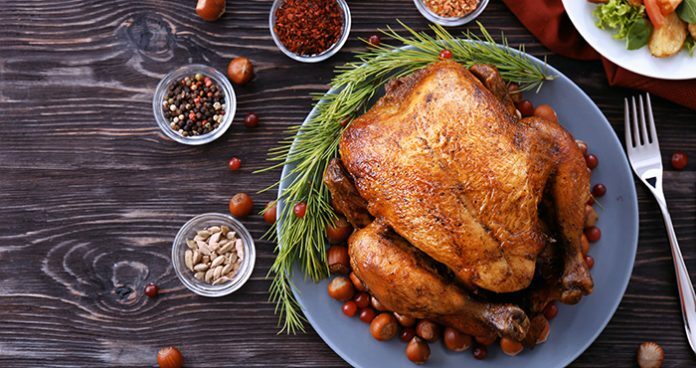 Don’t baste the bird as it won’t give you crispier skin. If you really must baste, do it once only. Don’t slice the turkey right away. 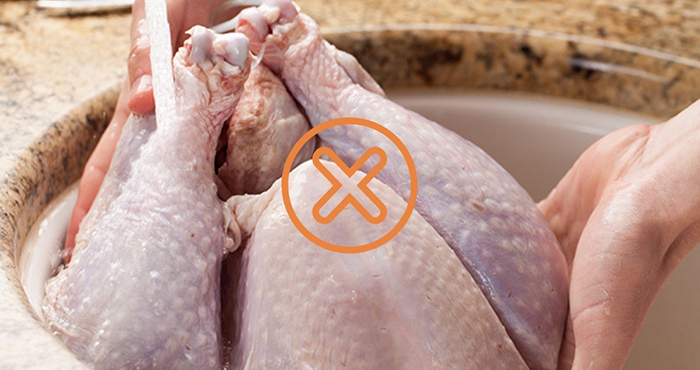 Leaving the roast turkey to sit for 20-30 minutes after cooking will result in moister meat. Don’t waste the juices in the bottom of the pan! 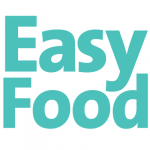 Reduce them in a saucepan with a chicken stock or white wine and thicken with a cornflour for an amazing gravy. Oven temperatures vary, so always ensure your turkey is fully cooked before serving. To test if it’s done, make sure the juices run clear when you pierce the thigh where it meets the body. If not, put it back in the oven for another 20 minutes, then test again. Times shown are for unstuffed birds cooked at 220˚C/200˚C fan/gas mark 7. But the festive roast bird wouldn’t be complete without a delicious stuffing. And here the question is: to stuff or not to stuff? We broke down the pros and cons to help you solve this endless debate.